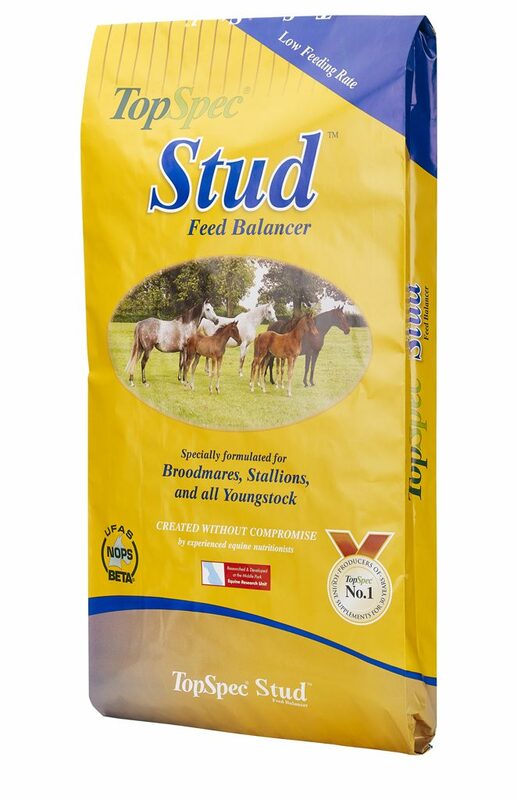 TopSpec Stud Feed Balancer promotes superb muscle and skeletal development without providing excess calories resulting in overtopping. And throughout October and November a special promotion with £5.00 off a bag will be running. The feed balancer improves the amount of nutrients a horse can extract from his total diet meaning that breeding stock can receive optimum nutrition from reduced levels of hard feed, with many resulting benefits. TopSpec Stud Feed Balancer greatly improves hoof, skin and coat quality, whilst helping to maintain appetite, moderating the effects of stress on horses and helping to maintain a healthy immune system. 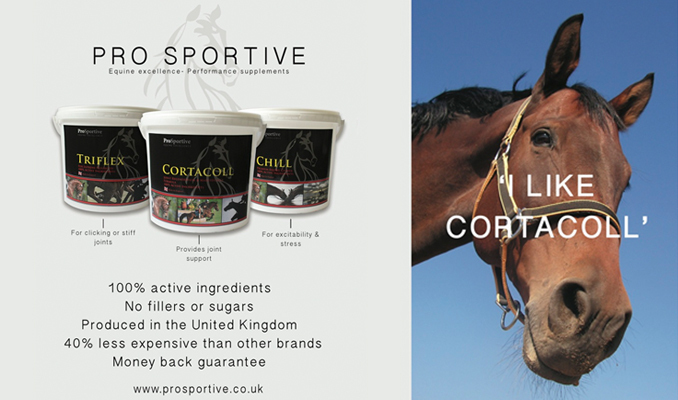 The scientifically proven levels of Biotin (15mg/500kg horse/day), and associated nutrients, to improve hoof and coat quality and skin conditions. Two advanced yeast products to help optimise fibre digestion in the hindgut and remove gut pathogens.